Elissa Goodman is a holistic nutritionist and lifestyle cleanse expert who believes that proper nourishment, healing by listening to your gut, and a daily renewal practice are essential for optimal living. Elissa’s mission is to educate and encourage healthy, mindful living, helping others embrace the concept that we are a product of what we eat and how we treat ourselves. 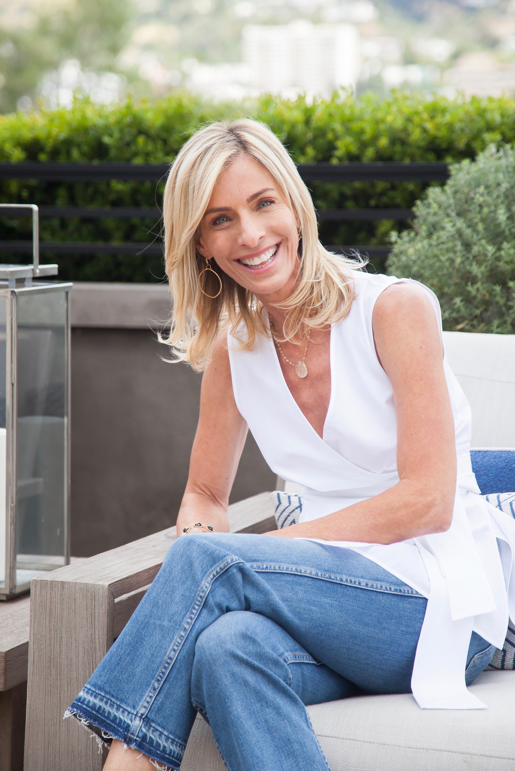 Based in Los Angeles , Elissa works privately with professionals and celebrity clients to develop personalized wellness programs that encourage true health from the inside out. Creator of the food based “S.O.U.P” Cleanse and “Cleanse Your Body, Cleanse Your Life,” her approach to cleansing is gentle and accessible for those looking to renew, recharge, rejuvenate and maintain their healthy lifestyle. Elissa collaborates with health and wellness partners throughout Los Angeles and is the creator of M Cafés macrobiotic RESET Cleanse, signature juice blends at Erewhon Market and multiple food creations that can be found at Earth Bar. Elissa’s International Bestseller book, “Cancer Hacks” is available on Amazon.